Unison. Arranged by Pat Messick. Christmas, Christmas. Walton Choral. Octavo. 8 pages. 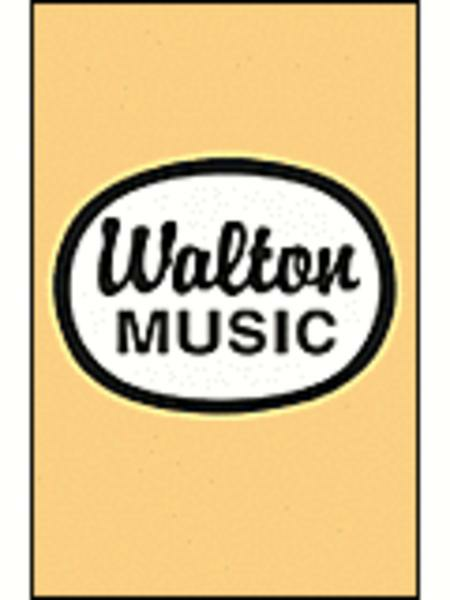 Walton Music #WLG105. 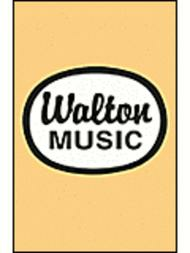 Published by Walton Music (GI.WLG105). English. Text source: Austrian carol. Text by Robert Graves.